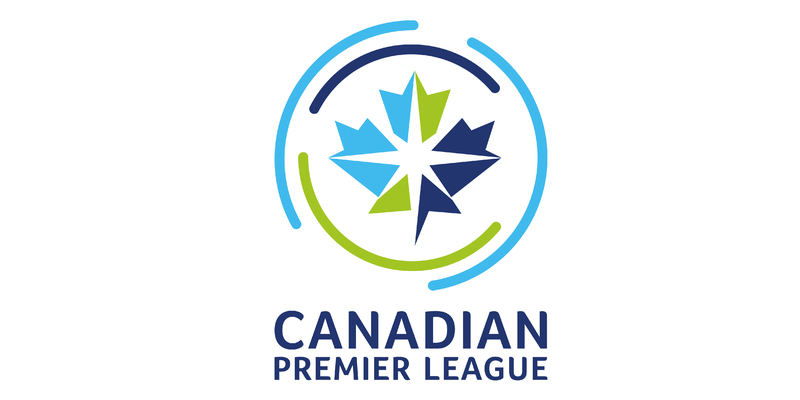 TORONTO, ON (April 27, 2018) – The Canadian Premier League (CPL), Canada’s highly-anticipated professional men’s soccer league set to debut in Spring 2019, revealed today the league’s first emblem, visual identity and brand positioning.  Today’s league identity reveal kicks off a series of milestone announcements planned over the coming weeks – including officially naming CPL’s founding clubs for its inaugural season. Canadian Premier League debuted a powerful new manifesto video that passionately outlines why Canada is ready for a premier soccer league of its own.  The 90 second video showcases the authentic emotion of real Canadians who will be impacted by a professional soccer league for Canadians.  This includes future players, club supporters, industry champions and Canadian Men’s National Team Head Coach, John Herdman.  The Canadian Premier League emblem tells the story of the Canadian soccer journey from club to community to country.  Inspired by the North Star, the central icon acts as a guiding light for soccer in Canada. The star is surrounded by additional elements that make up Canada including the land, coasts, sky and a maple leaf. The official colours in the logo – “Pitch Green”, “Sky Navy” and “Ocean Blue” – reflect our cultural mosaic as seen through the colours in the Northern Lights.  An honoured red version of the emblem will be used by the league and clubs during special occasions including Canada Day and when clubs play in the CONCACAF Champions League and Canadian Championship. CPL worked with integrated marketing agency J. Walter Thompson Canada on all elements of the brand. Supporter groups across the country have played a meaningful and active role through every step of the creative process to accurately deliver on what soccer means to Canadians. “The CPL is a league for Canadians by Canadians and supporters have been integral every step of the way.  They’ve helped shape the league’s identity through insight gathering discussions, feedback on early work, and even appearing in the launch video, making them part of the movement we’re creating,” said Ari Elkouby, VP, Creative Director, J. Walter Thompson Canada.  CPL will continue to partner with the creative agency to support the growth of soccer across Canada.